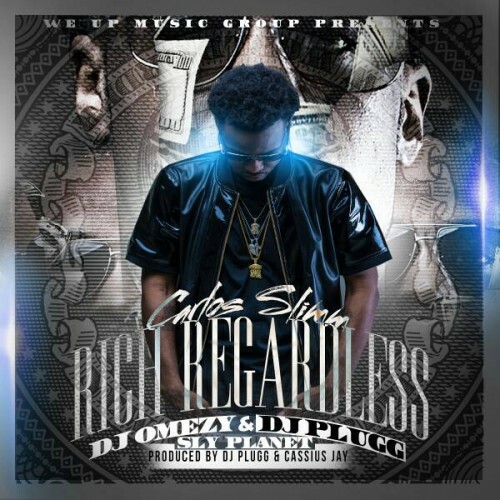 Follow @IndyTapes, @DJPlugg, @DJOmezy, @DJSlyPlanet & @CarlosSlimmWeUp! Dig it. No dj version?